Let’s talk about the not-so-talk-of-the-town, Voice search. Personally, voice search has been not so usable technology for me. I can’t even recall the last time I used voice search for finding anything on my smartphone. However, my personal opinion and experience has nothing to do with the two schools of thought existing about this form of technology. Researches belonging to one school of thought believes that voice search is the factor that will dominate search engine optimization in 2019. And they have some logic to go with it. 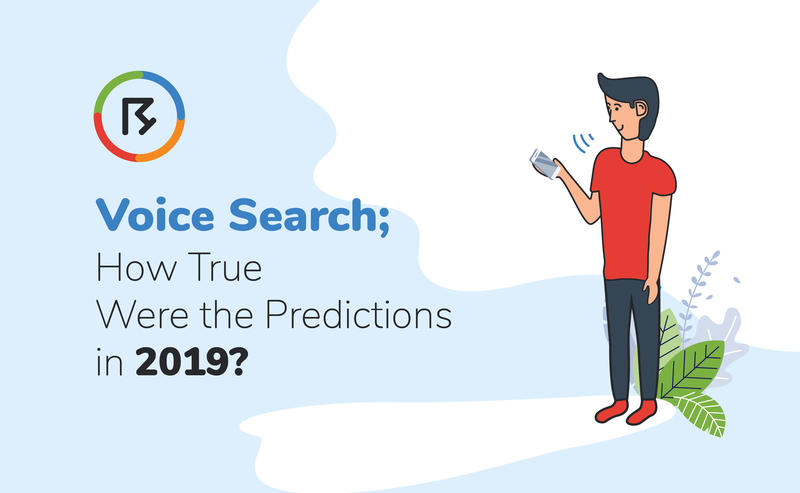 Why do some Researchers believe that Voice Search will Dominate SEO in 2019 and 20? Recently, quite a few studies are being conducted correlating use of voice search technology in recent years. According to a study by 2020, 30% of all the website sessions will be conducted without a screen. And this can only be predicted considering the use of voice search. Voice search is the only way that allows people to browse the web, the Internet and consumer information without actually scrolling on desktops and mobile devices. In other words, voice search allows a person to search for the desired by just speaking rather than typing the keywords. Therefore, researchers believe that the use of this technology will help brands in the future. But this may sound quite fascinating at first, but how will it work in terms of SEO? People who have been using voice-search believes that it improves their better user experience. However, researchers believe that this will in-return improve SEO searching as well. 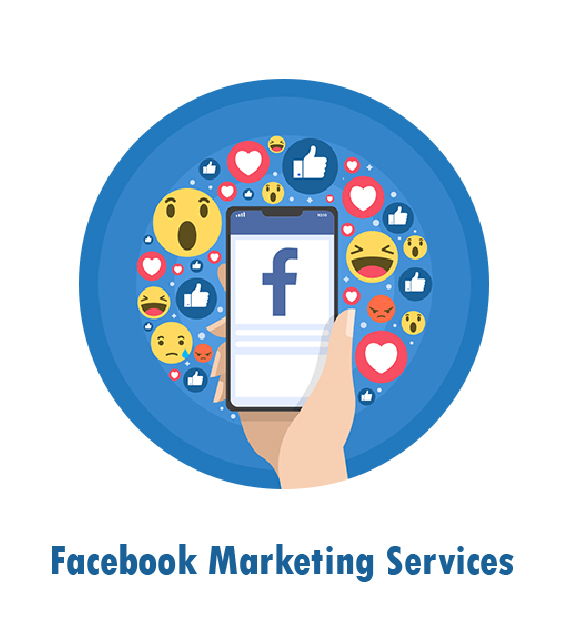 Basically, SEO is about ranking websites accurately so that people on the internet can find the best information for their searched queries as perfectly as possible. Although what we will talk about further might not support the statistics I’m about to discuss below, but again, that just one school of thought. According to Forbes, by January 2018, there was an average of one billion voice searches every month. Which proved that the use of technology was on its rise. But now that we are in 2019, how true are these statistics-based predictions and researches? 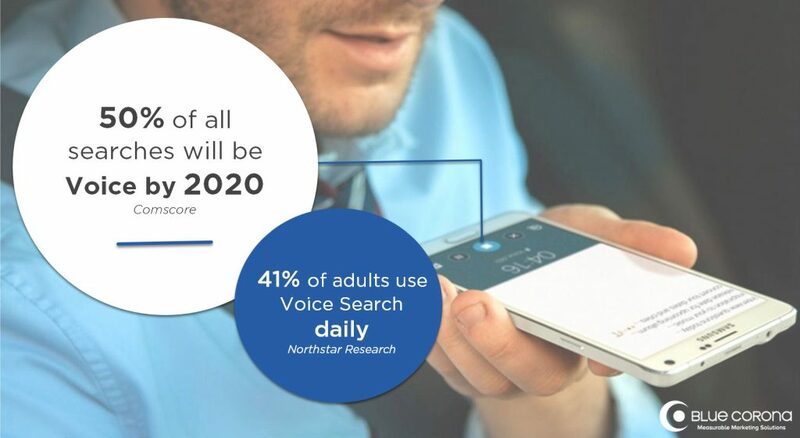 Voice Search Research; How Often Do People Use Voice Search in 2019? Everything told above was a prediction that researchers did on the basis of experiments and studies conducted in the past. But now that the future has become present; we are living in 2019, it’s important to see how true the predictions have been. 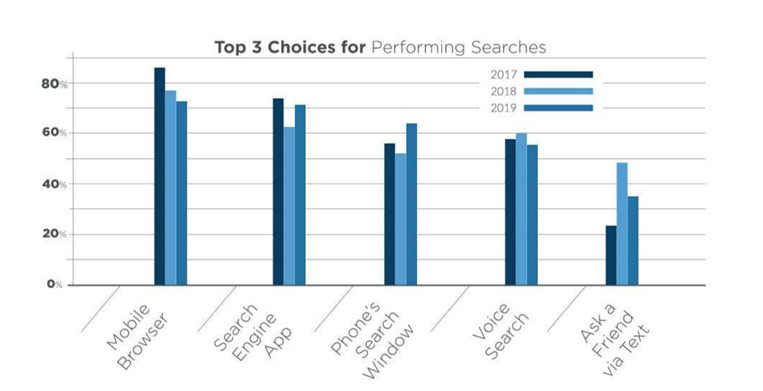 A newly published study from Stone Temple says that the voice search is trending downwards as compared to other mediums of searchers for users. The research was based on an experiment that placed voice search on the fourth position. The experiment was conducted over 1,000 people who were asked how they use their phones to find information. People were asked to complete the phrase, “When I need to look up information, I am most likely to …” They were then asked to rank the options given below in terms of their usage. Now that I’m about to discuss the results, make sure you are not a voice search technology lover. Cause then you’ll be hurt and I don’t really want that. The graph shows that people prefer using Mobile browsers the most for conducting searches on a phone. This was then followed by a search engine application in second place. While the phone’s built-in search window in the third position. While all the other preferences acquired the top 3 positions, our dear voice search was left for being fourth. 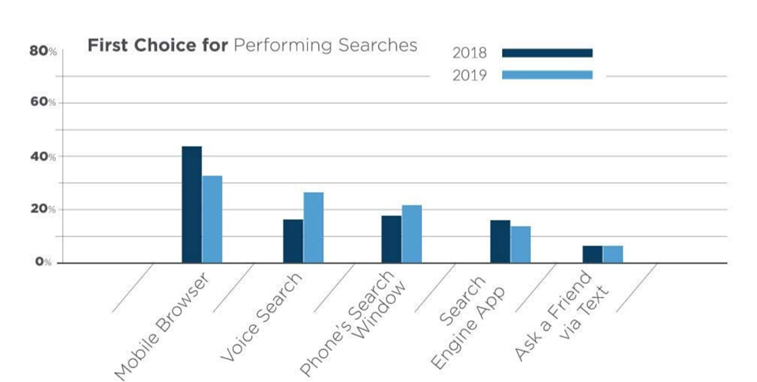 In 2018, voice search technology was placed just below search engine apps, and ahead of the phone’s search window making the graph look different than how it is today. This defines that the popularity of voice search has been greatly affected since the last year. And this has also made it clear that not all technological predictions are meant to be true. Also Read: How to Rank Website in Google Search Engine That Helps Generate Traffic and Sales?